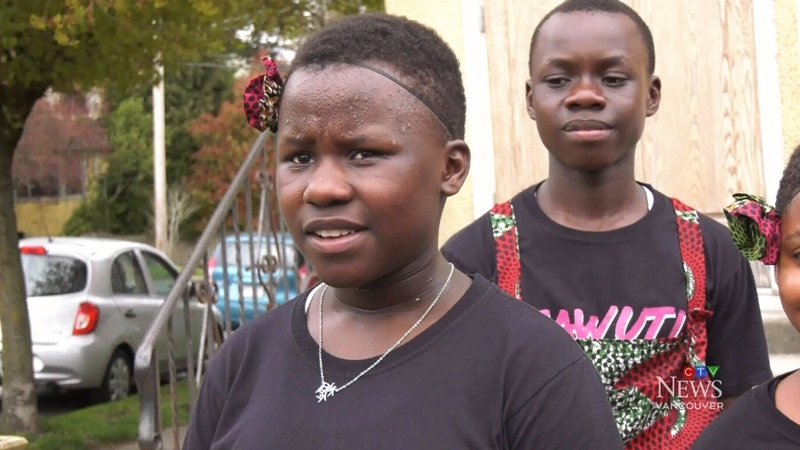 It has been a heartbreaking weekend for a traveling children's choir visiting Vancouver from Uganda, after thousands of dollar they raised for the poor were stolen. For six months, they will perform coast to coast collecting money to help kids in Uganda go to school. On Saturday after their first show, a truck they were driving was broken into while parked at the corner of West Pender and Abbott streets. “All our stuff was taken,” said Joy Wambala as she held back tears. Wambala is one of the Sawuti Children’s Choir chaperones. The group had been performing in a shopping mall nearby when a thief smashed their truck window and stole two laptops, an iPad and more than $8,000 in cash. “Immediately, my heart sank because I thought, 'Oh no, I’m sure we left stuff in the truck,'" said Christopher Spark. Spark is another chaperone who said his passport, family photos, and personal papers were also stolen. He also added that the money stolen would have fed and sent 14 Ugandan kids to school for an entire year. A beautiful performance by the Sawuti Children's Choir from Uganda, who have had a unpleasant welcome to Canada. On Saturday their truck was broken into near Abbott & Pender and thousands of fundraised cash was taken. The theft comes at a surprise for the group who said their time in Canada had otherwise been pleasant. Emmanuella Treble Nalinya who sings for choir. “The people have been very hospitable and extremely generous and then we come to Vancouver, and we get this experience," said Spark. 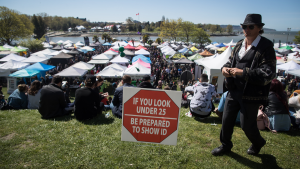 Vancouver Police are now investigating the incident, which they say happened just before 1 p.m. Saturday. Emmanuella Treble Nalinya, a member of the Sawuti Children's Choir, speaks to CTV Vancouver.